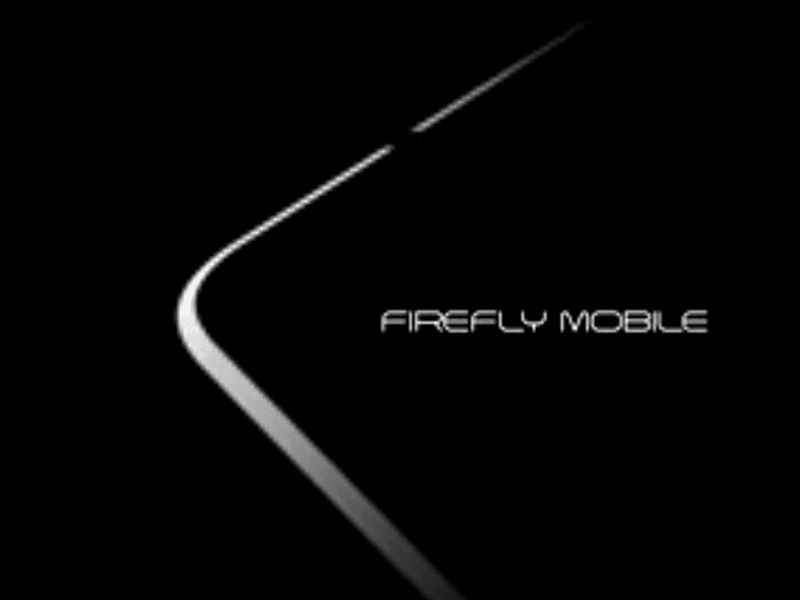 Firefly Mobile Aurii Teased, A HiFi Smartphone With Loud Speakers? Home / firefly mobile / mobile / news / Firefly Mobile Aurii Teased, A HiFi Smartphone With Loud Speakers? Firefly Mobile is one of those brands that nobody can ignore right now as they always offer devices with amazing value for money. Recently, they got us excited again as they're teasing a new phone on Facebook that appears to be audio centric phone. With a caption and hashtag of #WhatIsAurii, we speculate that Firefly Mobile could call this new phone as the Firefly Aurii. Based on the teaser, it boast a gold colored looking metal frame that appears to be chamfered too. With the hashtag of #PumpUpTheVolume, they're giving some clues that this phone could have its own DAC / Amplifier inside or loud speakers or both. If that's the sense, we're expecting this device to have good quality in that regard. However, we do not have any other information about this new phone, I tried to message my contact from the inside but didn't get a response. For now let's just wait and see what do this upcoming phone has to offer. Update: Due to Firefly's affinity with UleFone, there is a great chance that the Aurii is the UleFone Vienna in the Philippines. Related: UleFone Vienna Specs Revealed! To Feature 3 GB RAM, 32 GB ROM And HiFi DAC OPAMP Setup!